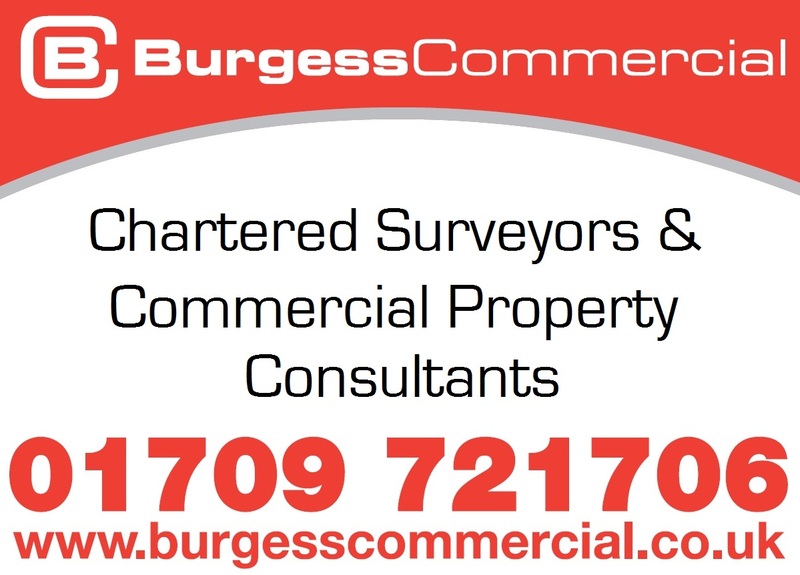 A disused office building in Rotherham town centre is set for a new lease of life as developers secure a loan from the Homes and Communities Agency (HCA). Plans to convert 14 - 16 Ship Hill into 13 flats were approved by the Council earlier this year. Now Maya Property Developments has secured the backing from the HCA that will enable the works to be carried out. The HCA is the Government's housing, land and regeneration agency, and the regulator of social housing providers in England. The £3 billion Home Building Fund is Government finance to increase the number of new homes being built in England. Maya Property Developments is a new SME developer which is looking to build up a rental property portfolio in the north of England. 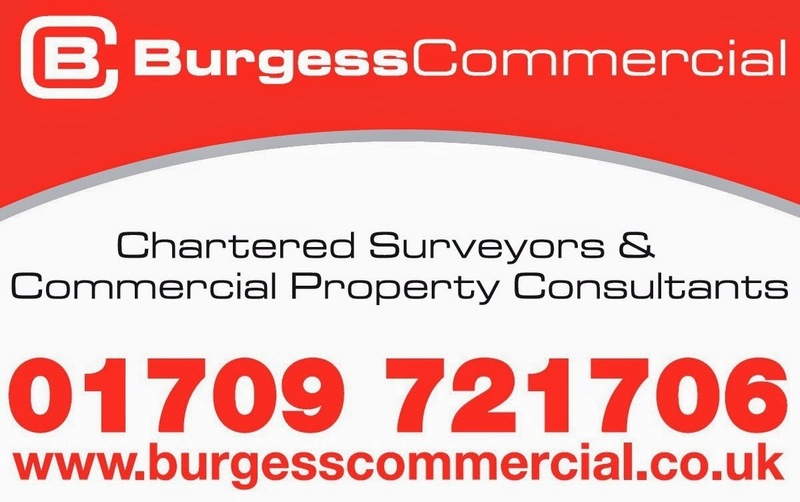 The 1,754 sq ft property, previously home to Morthyng Training in the professional services area of the town, was sold for an undisclosed sum by Rotherham's leading commercial property agents, Burgess Commercial, in 2016. A spokesperson for the HCA, said: "The loan investment will unlock the supply of 13 new apartments in a former office building located in Ship Hill, central Rotherham and will support wider regeneration of the local area. This development brings a modern rental product to central Rotherham which is being aimed at young professionals." "This development represents a clear example of the kind of scheme that The Home Building Fund seeks to support and we look forward to building our relationship with Maya Property Developments to support them in their future activities." The deal pre-empted the publication of the new Rotherham town centre masterplan that places a greater emphasis on town centre living and leisure, as opposed to traditional retail uses. 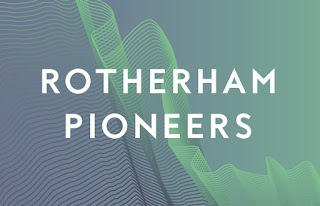 Town centre living is seen as critical to sustaining the long term health of the town centre and is important in achieving around the clock vitality and vibrancy and Rotherham Council has identified that the town centre has the land available to deliver 2,000 new homes. 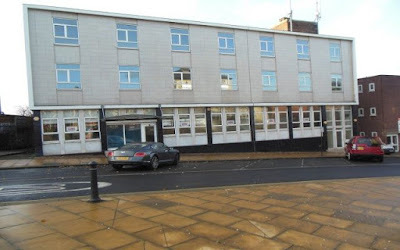 A conversion of a former Norton Finance office on Mansfield Road into flats was one of the more recent housing projects in the town. Plans have been approved or submitted for residential uses in buildings on Moorgate Street and Wellgate, and a £10m scheme is progressing for a courtyard residential development with vibrant retail, leisure, and hospitality space at Westgate Chambers. A further £32m funding via the HCA was secured by Rotherham Council from the Government's £1.2 billion Starter Homes Land Fund.